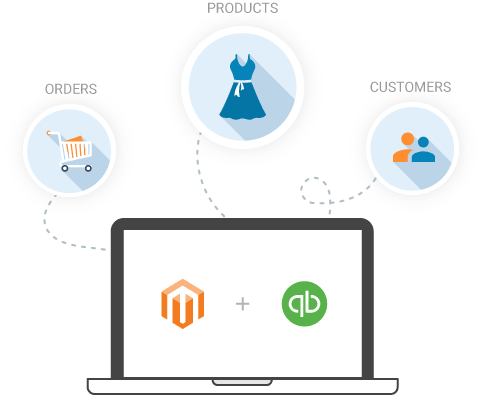 A Magento Inventory Management Software that works across all channels is a must have! Primaseller's inventory management software seamlessly syncs with your Magento store, letting you manage both your orders and inventory in real-time. 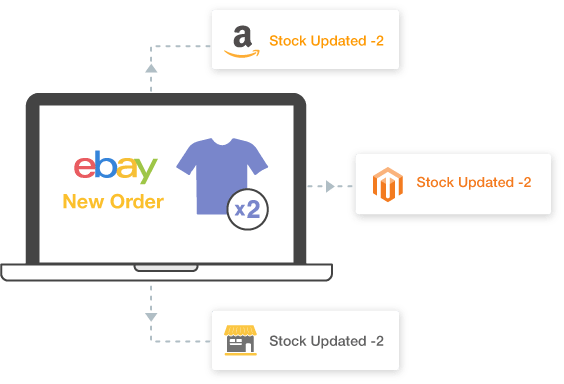 Connect your Magento Store with your eBay, Amazon and Etsy stores and sell on multiple channels at once. Print custom invoices with your company's details or use Primaseller's format. Primaseller provides the cheapest shipping rates from USPS to fulfill your orders. Compare rates and choose from the list of our integrated shippers or assign a custom shipper. Primaseller integrates your Magento Store with QuickBooks Online to automatically update your financial details.